Professor Najma Akhtar, on Thursday, became the first woman vice-chancellor of Jamia Millia Islamia University (JMI). She is an academician from the National Institute of Educational Planning and Administration (NIEPA). At Jamia, as VC she will be handling the responsibilities for a tenure of five years, The Indian Express reported. Professor Akhtar will be the 16th VC of Jamia Millia Islamia University. 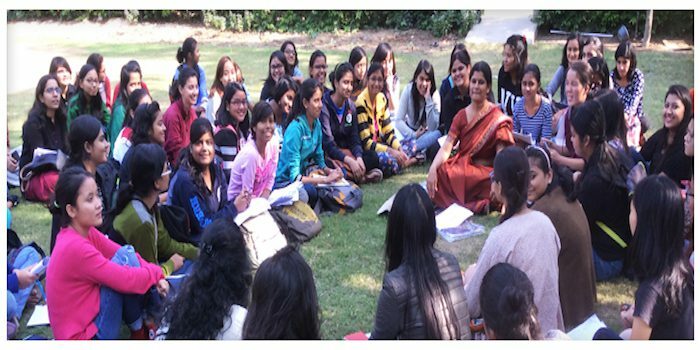 She is also the first woman vice-chancellor of any central university in Delhi. JMI’s 15th VC, Prof. Talat Ahmad resigned last year to join as head of Kashmir University. Prof Akhtar is also the first woman vice-chancellor of any central university in Delhi. “It is a progressive landmark in the history of educational leadership and a matter of pride for Jamia Millia Islamia. The whole JMI fraternity accorded a warm welcome to the decision, and has assured sincere cooperation,” Jamia PRO Ahmed Azeem said in a statement. The previous names who have served as VCs of Jamia are the former President Zakir Husain, former Delhi L-G Najeeb Jung and noted historian late Mushirul Hasan. A PhD in Education from Kurukshetra University, Prof Akhtar has donned many crucial hats in her career. She has been the head of the Department of Educational Administration at NIEPA, where she worked for 15 years. “She is known for spearheading international educational administrators’ course for senior officials from 130 countries for more than 15 years at NIEPA. She also successfully developed the first state-level management institute (SIEMET) at Allahabad for nurturing educational administrators in the country. 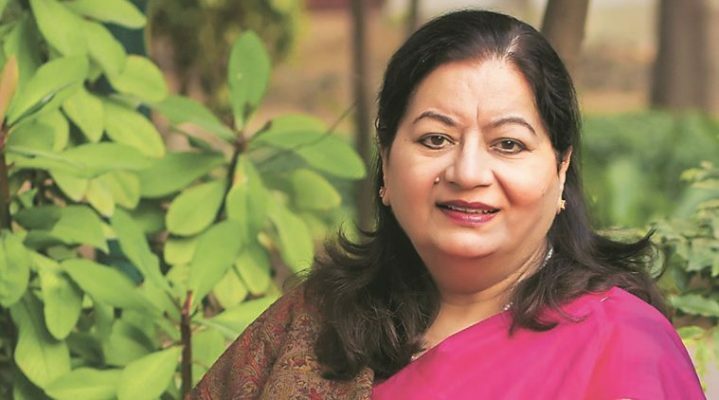 She has also managed the affairs of premier educational institutes in various critical statutory positions, such as controller of examination and director, academic programmes, at Aligarh Muslim University. At IGNOU, she led capacity building courses for many distance educators at the national and international level,” Azeem said. “Under her able leadership, JMI may expand, prosper and provide safe and robust environment of learning, attracting talents from all parts of the country and abroad. The realisation of the goal of massification of professional higher education, and achievement of other national educational targets and opening of new professional courses is also on the cards. Jamia Millia Islamia, under the new leadership, will strive to achieve the status of one of the world class universities,” said Azeem. Professor Najma Akhtar’s other major achievements include being the Commonwealth Fellow for University Administration Course at University of Warwick and Nottingham. She also got training at the International Institute of Educational Planning (IIEP), UNESCO, Paris. She has received a gold medal from Aligarh Muslim University.